Max Ventilla wants to revolutionize the archaic U.S. school system. "Schools are structurally resistant to change in the model we currently have," said Ventilla, 35. 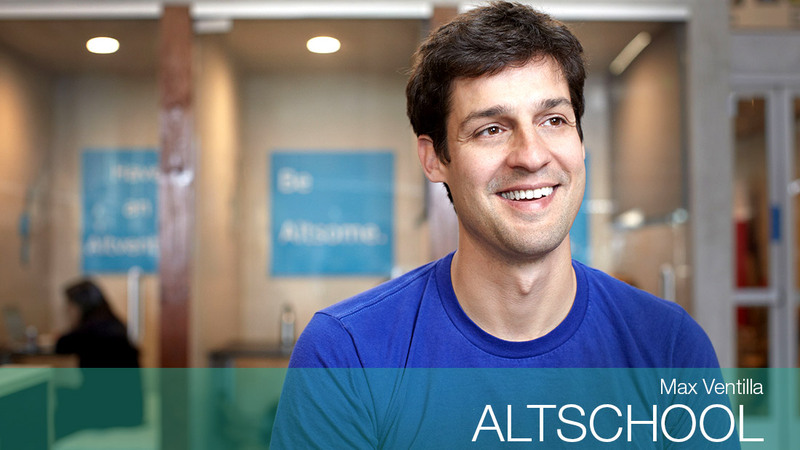 "You can think of [AltSchool] as a Montessori 2.0." Instead of confining kids to K-8 grade levels, AltSchool is made up of "micro-communities," which means kids might be in the same class as someone several years older. Ventilla, a former Google (GOOGL) employee, came up with the idea while considering schooling options for his daughter, who is now 4. AltSchool has raised $105 million and attracted big name investors including Mark Zuckerberg and Priscilla Chan, Peter Thiel's Founders Fund and Andreessen Horowitz. Four AltSchool locations in San Francisco have a combined 150 kids enrolled. Schools will open in Brooklyn, Palo Alto, and two more in San Francisco this fall.